Research and the development of new technologies are critical in addressing invasive species issues. 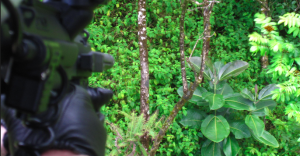 Much more information is needed on the biology of non-native and invasive species in Hawaii and effective management techniques. Effective, strategic management of invasive species relies on information and tools provided by the research community. Make Hawaii State-of-the-Science in Island Biosecurity position paper developed by the HISC Research and Technology Working Group, adopted February 27, 2018. Position paper developed by the HISC Research and Technology Working Group, adopted June 26, 2016. Goal 1: An interagency research strategy plan is developed. A comprehensive interagency research plan will ensure that invasive species research is prioritized, coordinated, and collaborative. It will prioritize research that is interdisciplinary and has direct management applicability. It will also emphasize and facilitate structures for results to be made publicly available. Facilitate priority setting and planning process. Identify and connect researchers with users. Work with Resources working group to reestablish funding for research priorities. Goal 2: Data is shared among agencies and organizations and made publicly available when appropriate. Identify data across agencies and partners. Assess current data management tools and practices statewide and needs across agencies and organizations. Work collaboratively to standardize data sharing with focus on data being consistent, accessible, easily summarized, and reported on. Implement a pilot study with a limited group for trials. Goal 3: The Hawaii Ant Lab (HAL) capacity is increased and sustained. 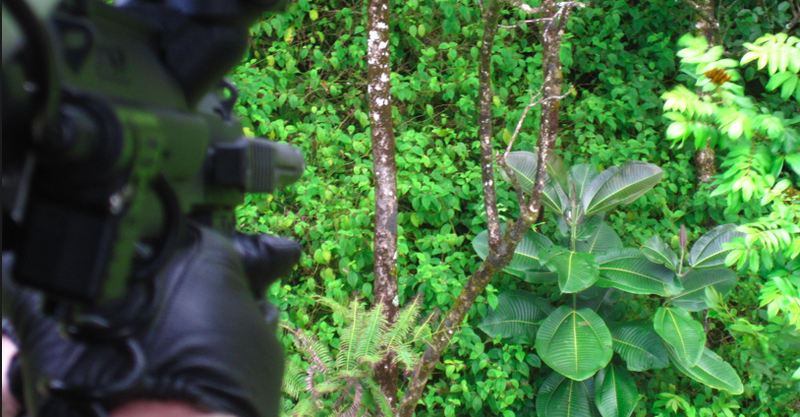 HAL is a critical institution working on invasive ant issues in Hawaii and across the Pacific. Its maintenance will provide interdisciplinary research, develop tools and methods for prevention and control, and manage coordinated responses in which there are direct feedback loops between the research and its applications. Maintain ant species as a high priority invasive species. Provide a forum for sharing new information and research results within Hawaii and across the pacific. Provide technical assistance and support in the development of a statewide ant plan. Identify opportunities to institutionalize HAL within an appropriate agency. Establish timeline and benchmarks for development of research strategy plan. Funding directed towards research priorities identified. Track applications of research produced. Establish timeline and benchmarks for development of statewide ant plan. When funding is available, this working group will oversee a request for proposals (RFP) process to support invasive species research as described in the HISC Strategic Plan. The working group may make recommendations about specific projects that may be implemented by member agencies or outside providers, as well as provide scientific advice to the Council to address current issues. HISC research grants were awarded in FY 2005, 2006, 2008 and 2009. Funding from the Hawaii State Legislature has been variable and since FY09 there have not been enough funds to sustain a research program. Between 2005 and 2008 $2.1 million dollars were allocated to research and technology providers. In every case a 1:1 match between HISC funds and non-state funds has been required. In 2008 more than $2.8 million of proposals were received and 15 proposals were selected for funding totaling $780,000. Grants are competitive and available to anyone through a public request for proposal process managed by the HISC administering agency Department of Land and Natural Resources. The best proposals are selected after review by staff from all HISC member agencies and selected experts.